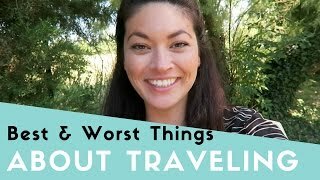 Mari talks about what she thinks are the best things and worst things about traveling the world. 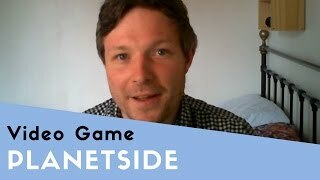 Arran talks about his favourite video game, a massively multiplayer online first-person shooter, Planetside. 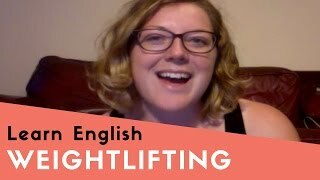 Kate from America talks about exercising at the gym by lifting weights and weightlifting. 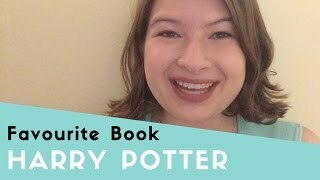 Marisa talks about her favorite book, Harry Potter and the Deathly Hallows. 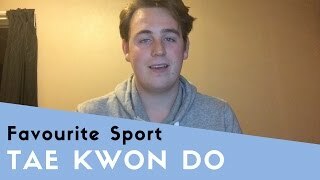 Chris talks about his favourite sport, the Korean martial art of Tae Kwon Do. 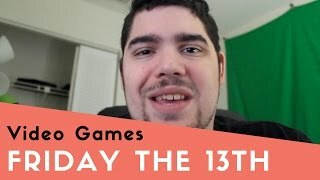 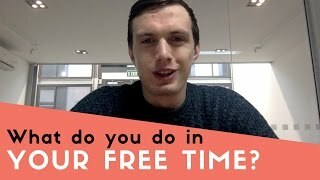 Nick talks about all of the activities he likes to do in his free time, such as watching the Premier League and playing Counter-Strike. 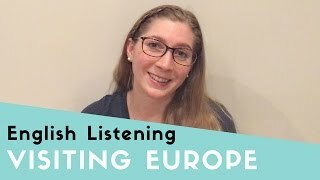 An American woman talks about her last vacation, a trip around Europe. 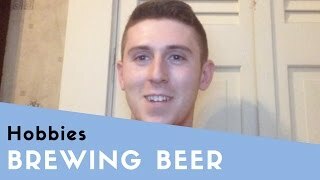 An American man talks about his favorite beer styles and brewing his own beer. 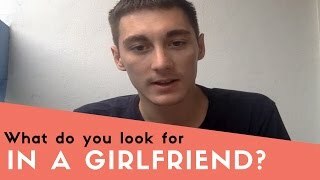 An Englishman talks about the kind of woman he'd like to date, or have as a girlfriend.